Small Business Marketing | Advertising Systems Inc. Need a high-impact marketing strategy for your business? Specifically designed to increase both branding/sales? Marketing solutions that drive business growth. 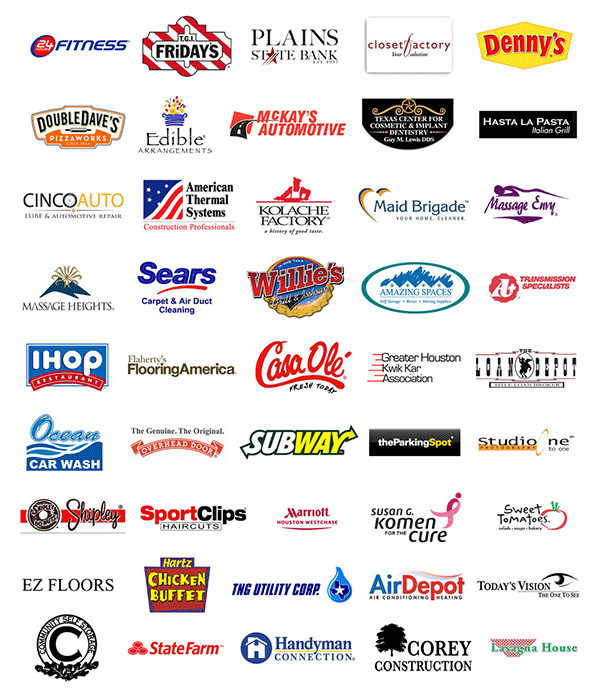 From nationally known brands to franchises and start-ups to local businesses, Advertising Systems Inc. helps B2B and B2C enterprises reach and retain more customers using the most well-suited channels to capture your optimal audience.